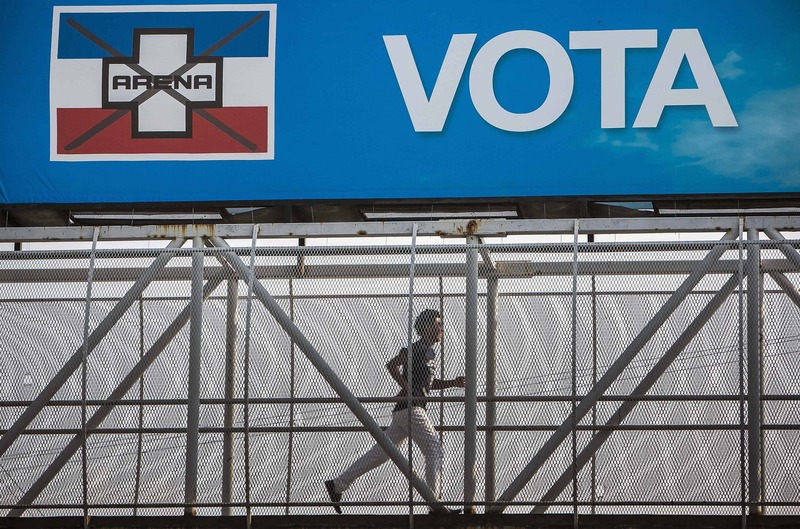 The right-wing Nationalist Republican Alliance (ARENA) party will take control of El Salvador’s legislature, electoral authorities have finally confirmed. Authorities finished counting votes on Friday night — almost four weeks after election day. ARENA won 32 out of 84 seats in congress but will have three more — for a total of 35 — thanks to an alliance with the National Concertation Party. The left-wing Farabundo Martí National Liberation Front (FMLN) — the party of President Salvador Sánchez Cerén — won 31 seats in the March 1 election. Four smaller parties split the remaining legislative seats, some in coalition with other parties. ARENA also took the majority of municipal government seats, winning in 132 mayor’s races compared to 85 for the FMLN and 45 for smaller parties. El Salvador’s electoral authorities didn’t announce preliminary results immediately following the election because of problems with the computer system. They gave up and began the final count on March 5. In the new congress, both ARENA and FMLN will have to negotiate in order to pass bills since neither party will have a simple majority. Political parties have three days to appeal the final results.